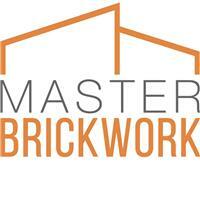 Masterbrickwork London Essex Ltd - Builder, Driveways/Patios/Paths based in Romford, Essex. Welcome to the Checkatrade page for Masterbrickwork London Essex Ltd. Call today on 0208 050 2352 or 07948217747, we look forward to hearing from you! Romford, Hornchurch, Loughton, Rainham, Ilford, Essex. Rob Bricklayer over 25 years experience. Harry Labourer - over 3 years experience.